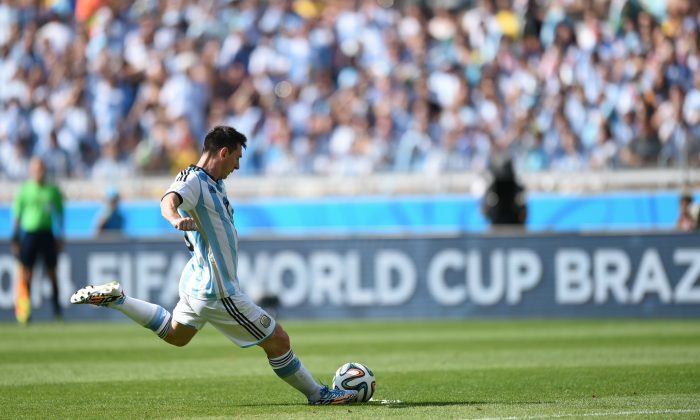 Lionel Messi is normally great at free-kicks, but he’s failed to score today so far. Messi took a free-kick in the 73rd minute, but he hits the side netting. Messi took another a free-kick in the 32nd minute, but failed to score. The 26-year-old Barcelona star was well within his scoring range, but his shot cleared the wall and kept rising.